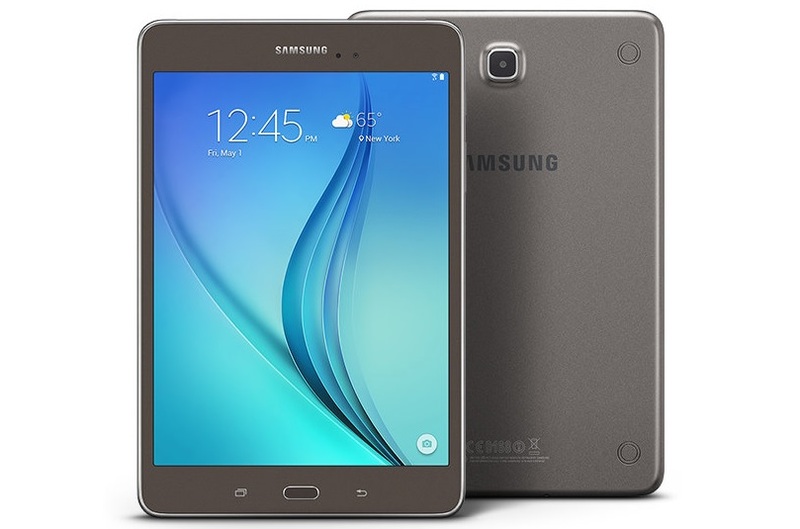 Samsung has launched its new Galaxy Tab A 8.0 (2017) under its Tab A series in Vietnam and its has got some minor upgrades in the latest model compared to its previous model which was launched back in 2015. As its biggest highlights the new Tab A 8.0 comes with a bigger battery capacity and improved camera configurations. The Samsung Galaxy Tab A 8.0 (2017) sports an 8-inch WXGA (1280 x 800 pixels) display and is powered by a 1.4GHz quad-core Snapdragon 425 SoC coupled with 2GB of RAM and 16GB of inbuilt storage, which is expandable via microSD card (up to 256GB). It runs on Android 7.1 Nougat, and supports a single Nano-SIM card. There's no mention of voice calling support. The new Galaxy Tab A 8.0 (2017) model gets a bump in the camera department, and it sports an 8-megapixel primary camera with f/1.9 aperture and flash, and a 5-megapixel front camera. Connectivity options include 4G LTE, Wi-Fi a/b/g/n, Bluetooth 4.2, 3.5mm jack, and GPS + GLONASS / Beidou. The tablet measures 212.1x124.1x8.9mm and weighs 364grams which is slightly thicker and heavier than the 2015 model, likely due to a bigger 5000mAh battery this time around. The new Galaxy Tab A 8.0 (2017) has been priced at VND 6,490,000 (roughly Rs. 18,200) for the 4G LTE is already on sale.